Richard Irwin (Belper, United Kingdom) on 23 April 2008 in Plant & Nature. Absolutely stunning! I love the lighting on this one Richard. Like the light, but the best for me is the tulip in the back that's leaning so as to make a nice contrast with the one up front. Like the composition. 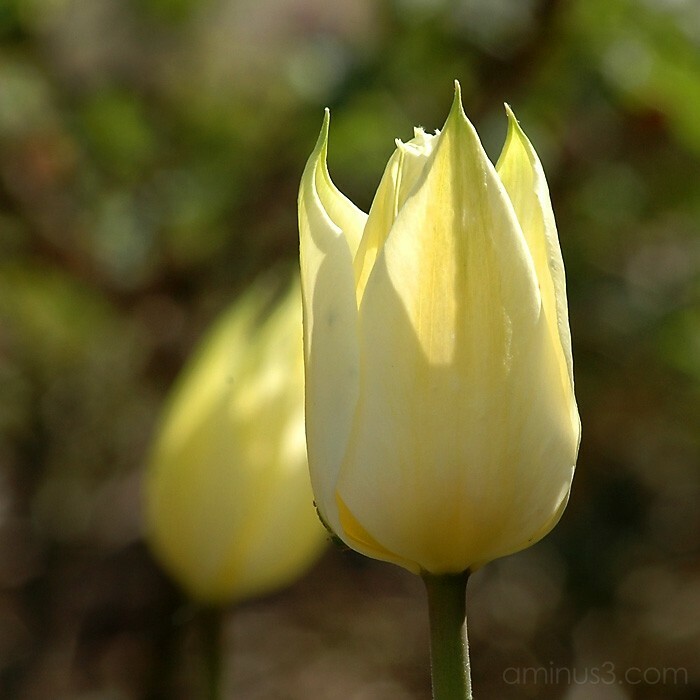 A wonderfully sharp image, the light, shape and colour of this tulip is gorgeous Richard. Beautiful simplistic shot. :) The title really fits it. Great,simple close up.Really nice shot. Really elegant, good use of the aperture. Great shot and good use of the dof here! Absolutely divine!! LOVE the light and dof, Richard! The tulip and the blur background are beautiful. I think tranquil says it best ... brilliant shot, Richard.